YouCaneGive Initiative | You Cane Make a Difference! Wondering what to do with that old cane you no longer use in the closet? Is that drawer of used canes collecting dust and taking up space? Donate your old canes to the “You Cane Give” program. 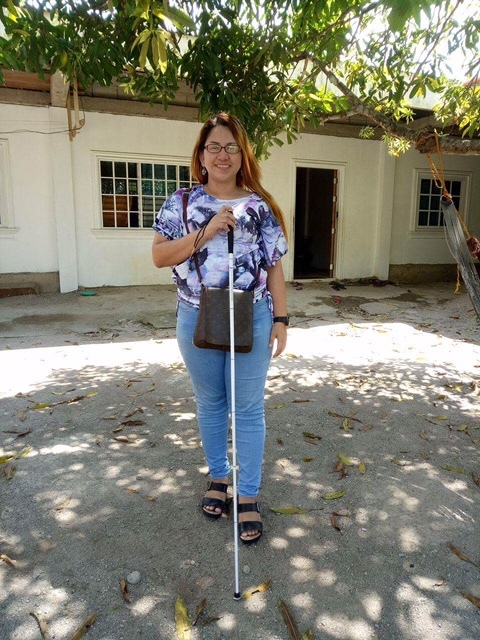 And turn that old cane into newfound independence for individuals in need. Let’s face it, we have it good in America. With the click of a button, we can order almost anything we need, including a cane. In countries like Mexico, China, India, and South Africa, people do not have access to the proper tools to empower independence and success. Do not let your canes go to waste! 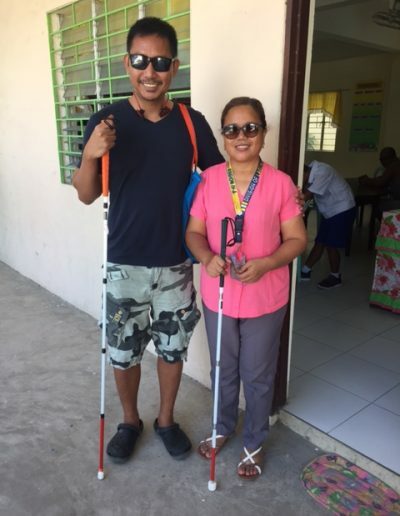 “You Cane Give” allows you to help us give your used cane to a person far away who needs it! 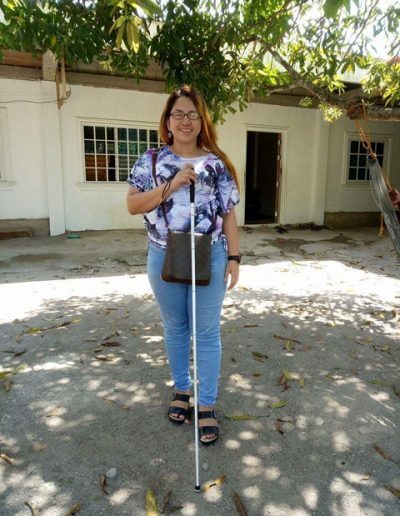 "I feel so blessed to have received a new cane. it's like an early Christmas gift!" 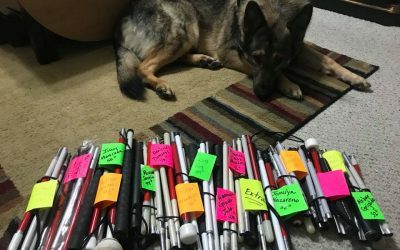 "I'm so excited to use my new cane! The only problem is don't know what outfit to wear with such a stylish cane!" "We are very thankful for the generosity that the You Cane Give Initiative have shown us. 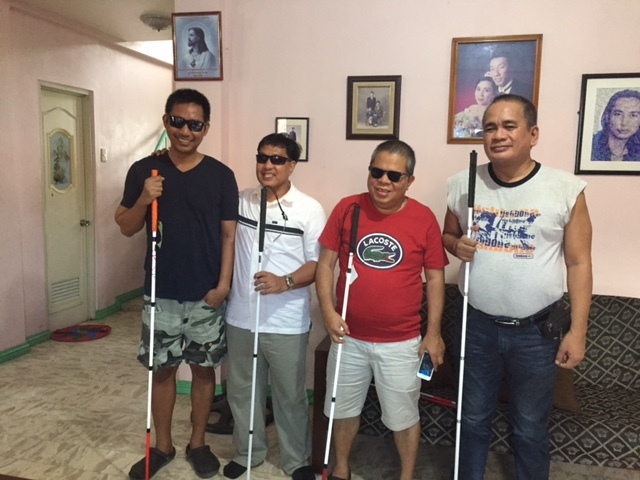 With these canes, we will show everyone around us that blindness never hinders anyone’s goals." 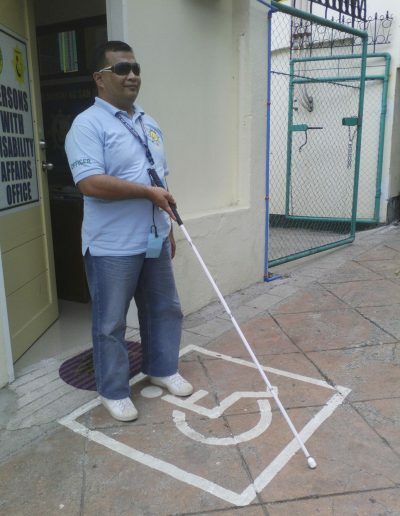 Carlo walking out a doorway, using his white cane. Rolando and Tina standing outside a door with their canes. Tina is a special education teacher. 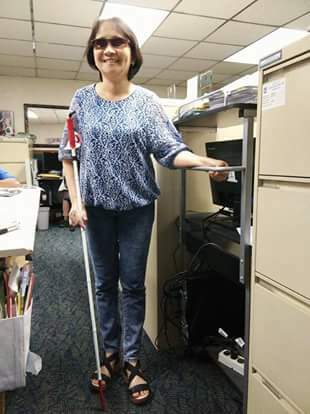 Baby in a non-profit office with her new cane. Mary Grace, standing outside in a courtyard area, with a big smile and her new cane! We are excited to announce our first international to Kenya! 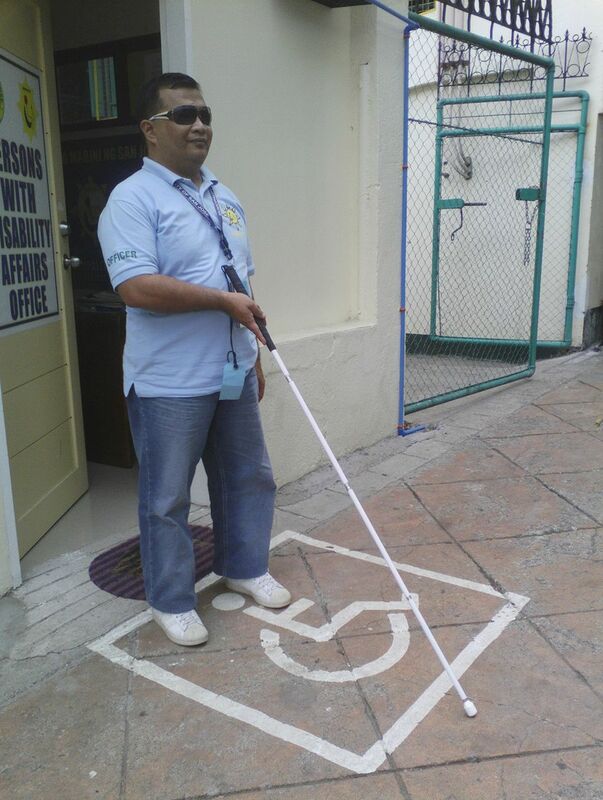 Help us bring the power of independence and the positive philosophy to empower the blind! 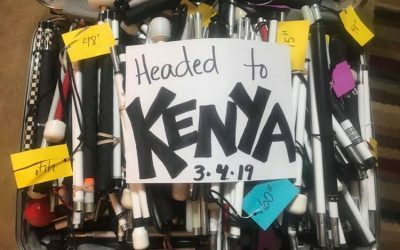 We are bringing over 100 canes and solar-powered talking Bibles to Kenya!